Quentin Tarantino’s barnstorming 1992 pulpy LA-based crime caper is regarded as one of the best films of all time, with a devoted following. Still, this movie has some secrets behind it. Care to read on? 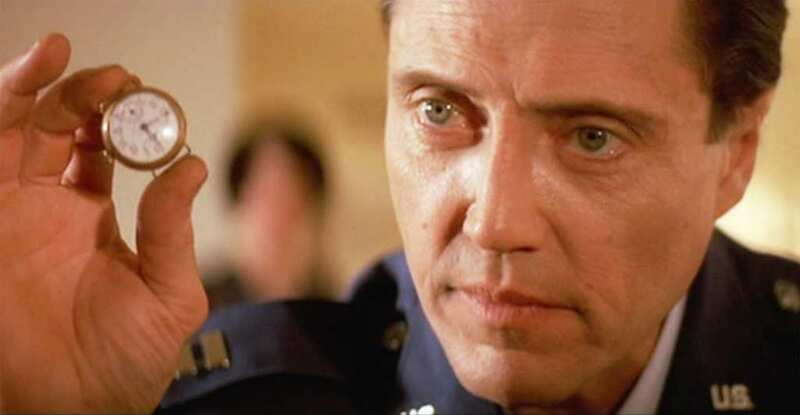 The most obvious secret about Pulp Fiction is that it takes its namesake and stylistic choices from trashy “pulp” novels, which were big on violence, wit, and exploiting a hungry audience. To get into the head of heroin addict Vincent Vega, John Travolta spoke to a recovering addict. The addict told him to lie in a hot pool and drink tequila, as that best simulated heroin’s effects on the body. 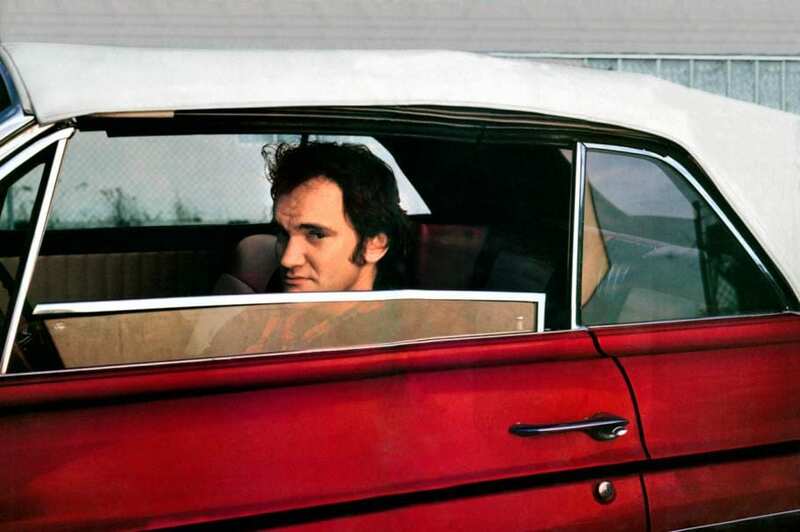 Quentin Tarantino picks the soundtracks to all his movies, being a big music buff. 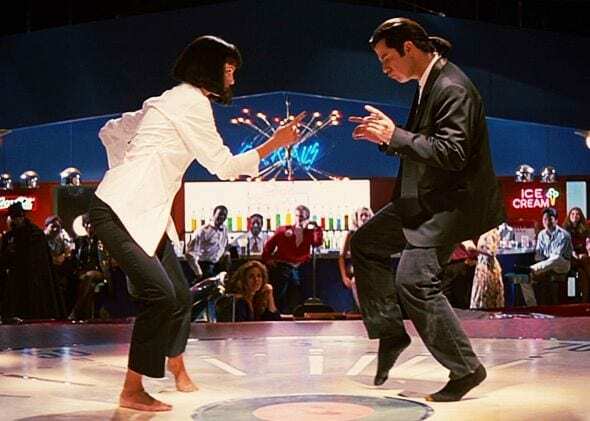 Pulp Fiction is one of the few times where a band has turned down his offer to license the song, due to the violence of the movie. Tarantino likes to give himself small roles in his movies. 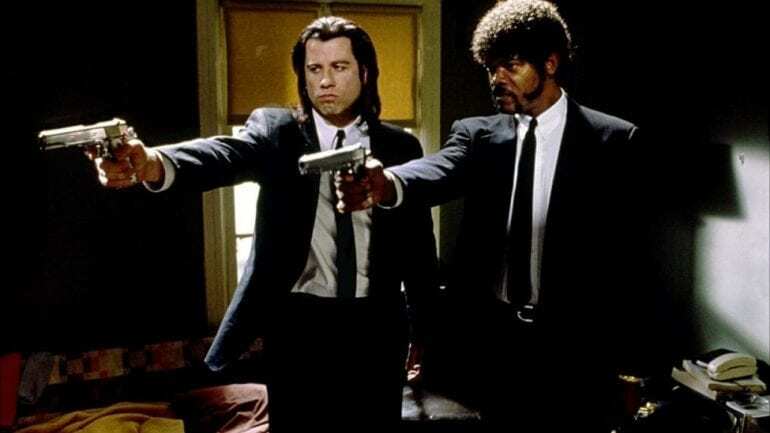 In Pulp Fiction he plays Vincent’s friend, Jimmie, primarily because he wanted the satisfaction of spraying down Samuel L Jackson and John Travolta with a hose. 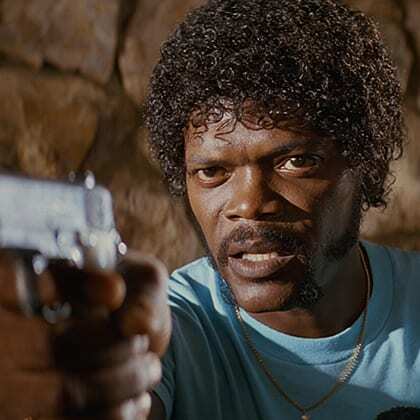 Despite the character of Jules being almost preacher-like in his reciting of the wrathful parts of the Old Testament to intimidate other characters, these sections of the Bible were made up by Samuel L Jackson. When Vincent and Mia return home with a trophy, it’s assumed they won it because of their famous dance scene. If you listen closely to a new bulletin later in the film, the trophy is mentioned as being stolen. Butch was initially conceived as a Rocky-like character, with Sylvester Stallone being considered for the part. After Bruce Willis had got the role, Tarantino changed him to a more grizzled, experienced boxer. 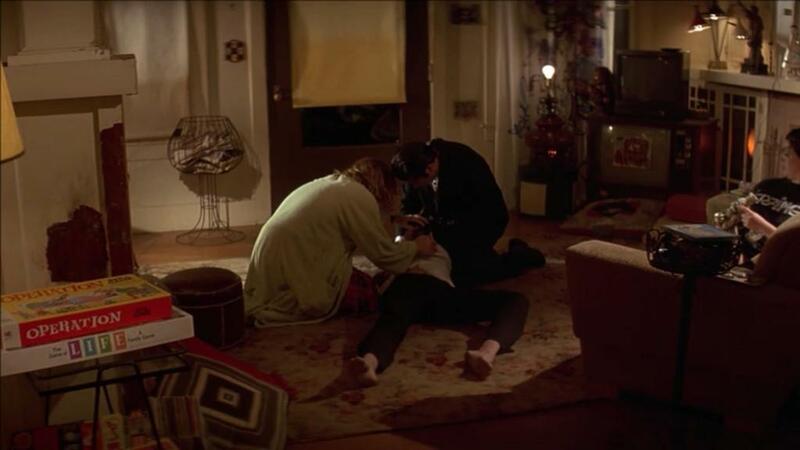 As the shot where Vincent injects Mia with adrenaline right into the heart risked injuring actress Uma Thurman, Tarantino employed an old film trick where they filmed the shot in reverse, then reversed it again in editing. Many viewers believe the gun Butch kills Vincent with belongs to Vincent himself, but the real story is that it belongs to Marcellus Wallace who was away getting himself some coffee and doughnuts. 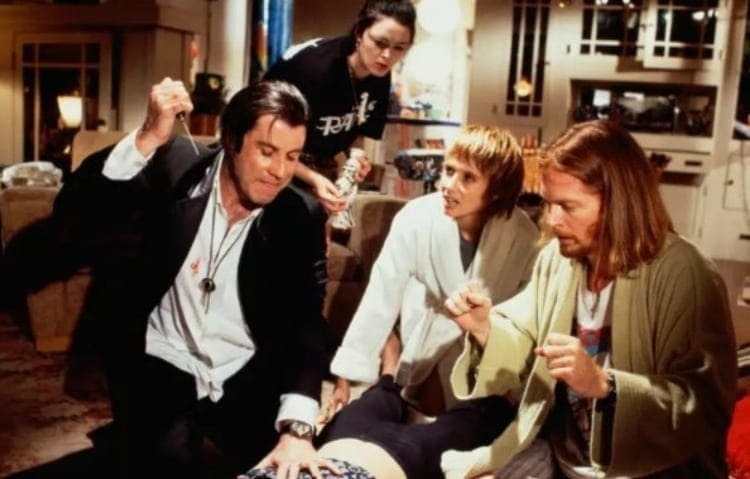 The set dressers were having fun on the day they were shooting the scene where Mia was being revived after a drug overdose. The board games Operation, and The Game of Life are sitting in the background of Lance’s house. Early in development, Daniel Day Lewis was a serious contender for Vincent Vega. The only reason he was passed over because of concerns the method actor would actually go try heroin for the part. The 1964 Chevelle Malibu driven by Vincent Vega was actually Quentin Tarantino’s car. To his shock, the car was stolen during production. He’s spent the past twenty years trying to track it down. 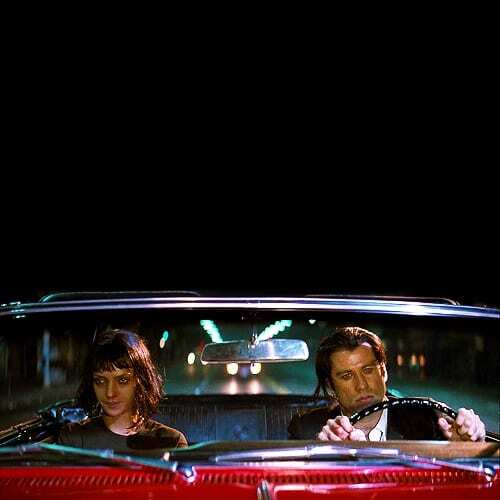 Although it is explicitly said in the film that Marcellus Wallace and Mia are having some troubles in their relationship, the film goes the distance in projecting these issues by never having them speak to each other on-screen. 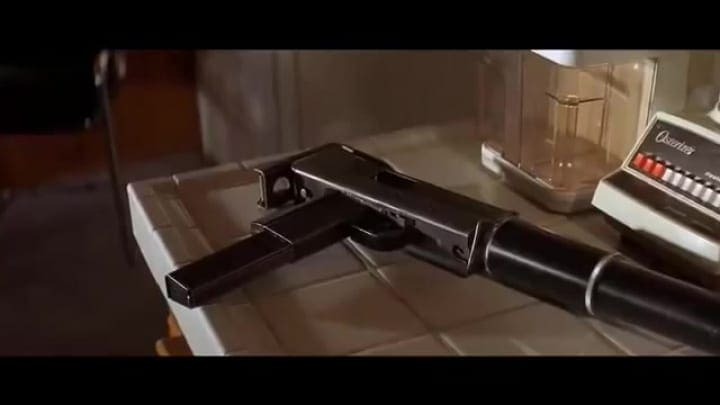 Guns are very prevalent in Pulp Fiction, but they’re never used as intended. They’re instead used to subvert the viewer’s expectations, such as Vincent accidentally shooting Marvin in the face after a tense interrogation. This is a very deep reference nearly nobody knows about, but the character of Trudi, played by Bronagh Gallagher, is wearing a t-shirt of an Irish rock band called The Frames because she owed the singer a favor. The “Coolidge vs. Wilson and Vossler vs. Martinez” fight card Butch appears on his obviously a reference to US Presidents, but also two guys Quentin Tarantino worked with at a video rental store. 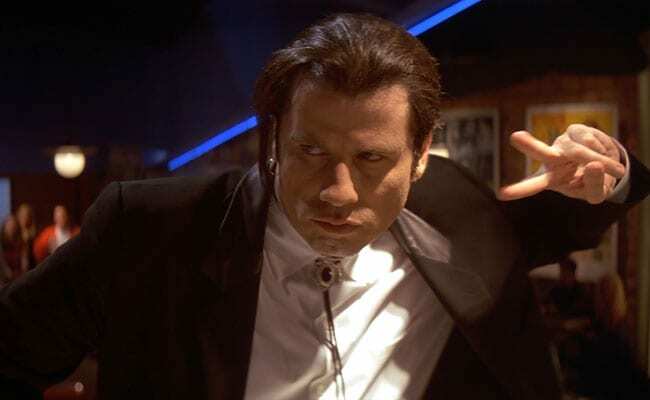 Pulp Fiction is widely credited for restarting a down and out John Travolta’s career. He was paid only $150,000 for being one of the principle leads, but it netted him way more work and an Oscar nomination too. 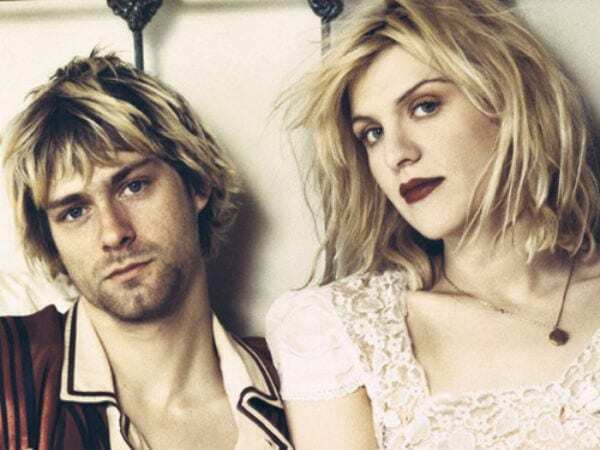 Courtney Love, the former partner of deceased Nirvana star Kurt Cobain, said Tarantino wanted her and Kurt for the dirtbag drug peddlers Lance and Jody. Tarantino, however, said this was straight bull. 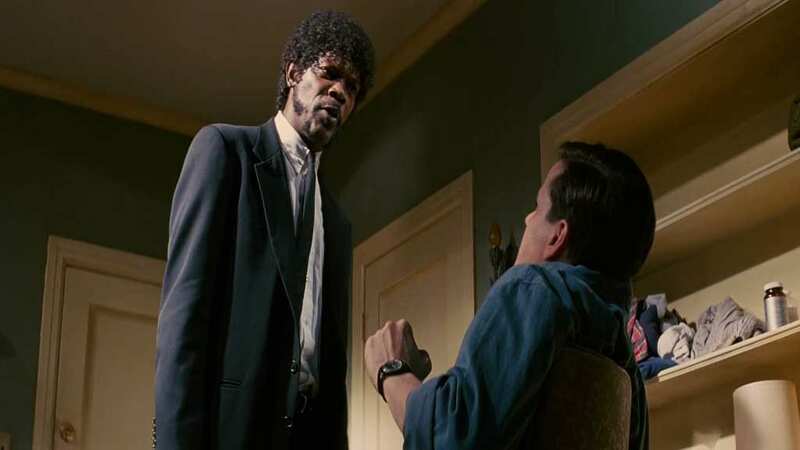 Samuel L Jackson was told to grow his hair out into an Afro for preparation for the role, but Tarantino was aghast to find Jackson was balding pretty intensely. 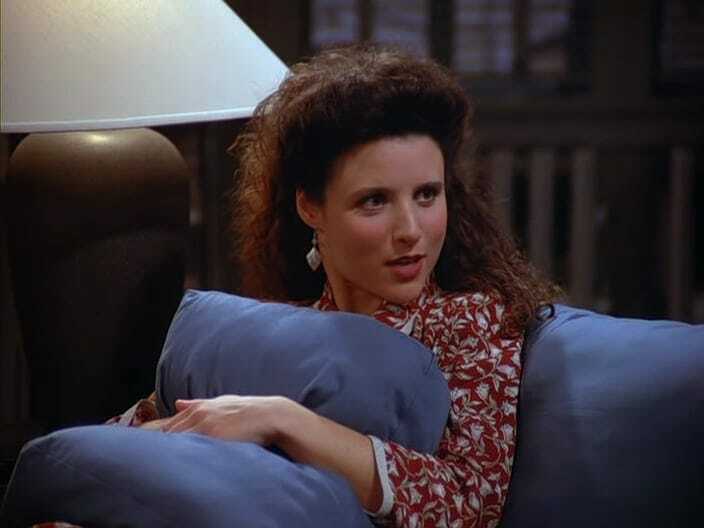 Instead, the props department got a Jheri Curl wig. 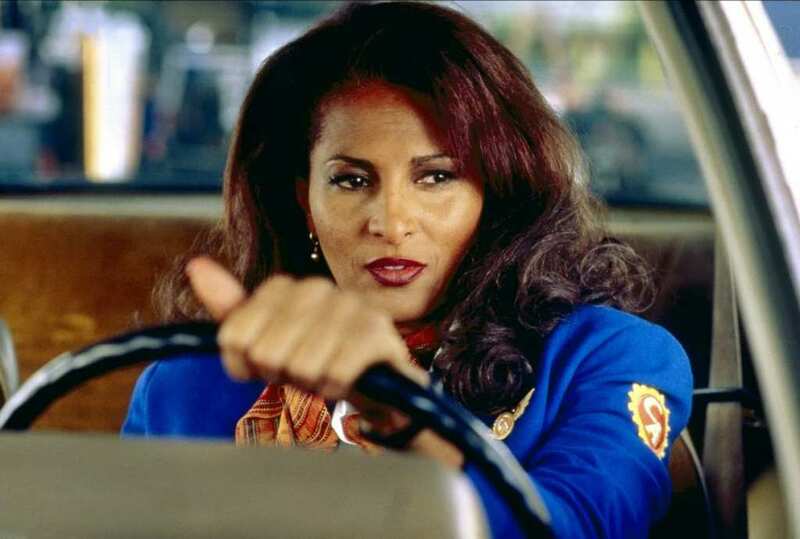 Tarantino did everything he could to get blaxploitation idol Pam Grier into Pulp Fiction but failed to find a role that would suit the characters she plays. He would instead write Jackie Brown especially for Grier. 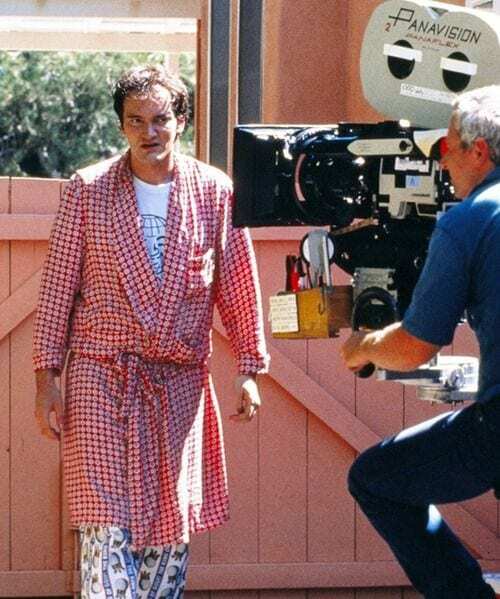 Tarantino found being in front and behind the camera in Reservoir Dogs a real pain, so for Pulp Fiction he enlisted a right-hand man to help things along. The uncredited director? None other than Robert Rodriguez. 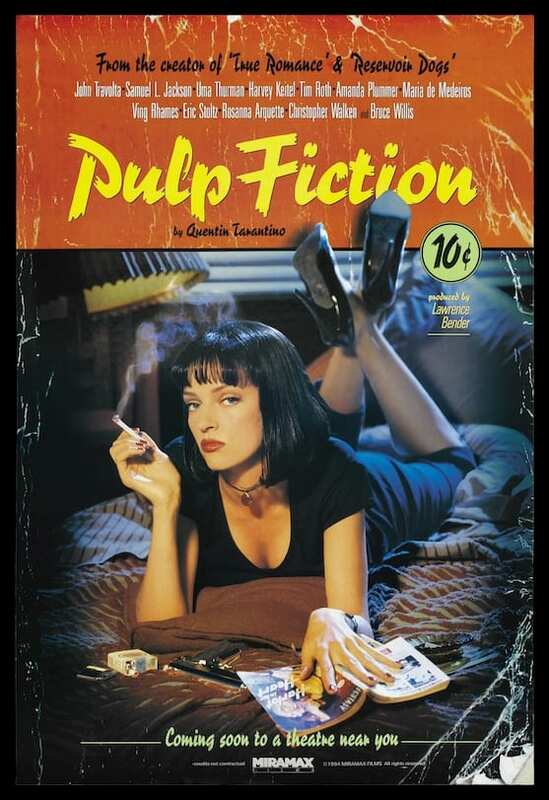 Considering most “hit” films are made on $100 million, and up budgets, Pulp Fiction was made for a reasonable $8 million, with $5 million spent on actors alone. It made almost fifty times that at the box office. The odd cab driver that helps Butch escape after his boxing match is actually the same character from a little-known TV pilot, who is a crime scene investigator. Talk about burying your references deep, Tarantino. 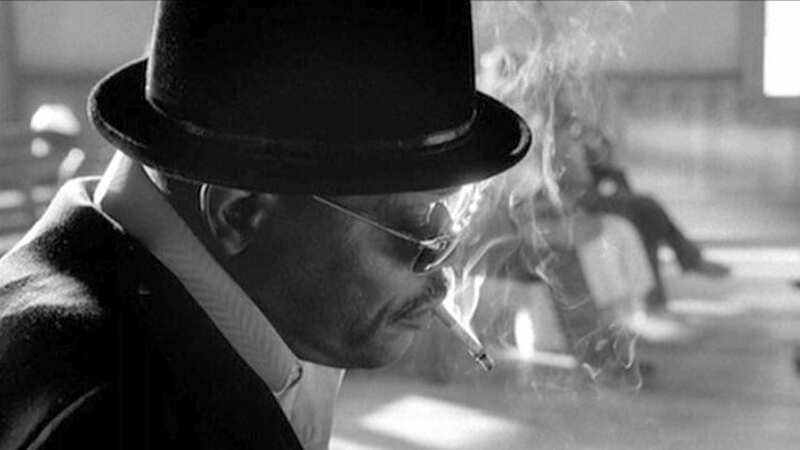 Most, if not all, of Tarantino’s movies take place in a persistent universe. 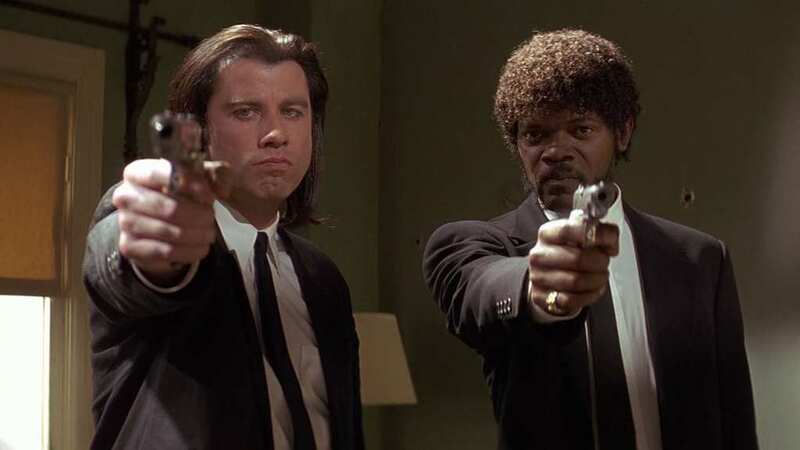 Jules says he wants to become a drifter in Pulp Fiction, and Samuel L Jackson later appears as a mysterious drifter character in Kill Bill. 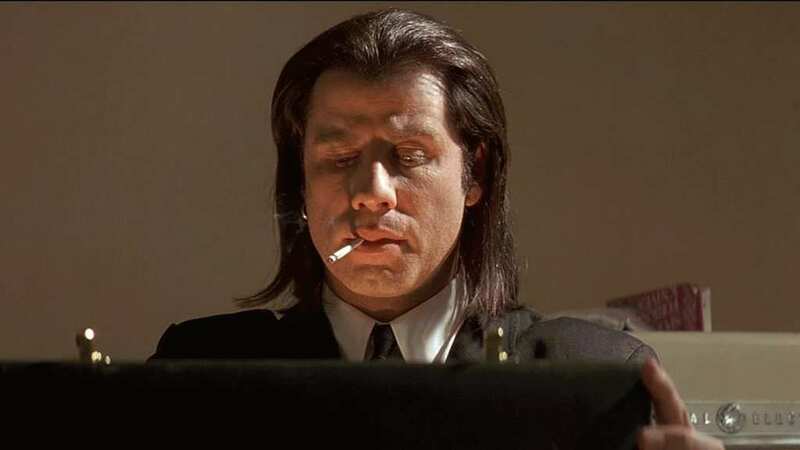 Anybody who has seen Pulp Fiction knows Jules has a wallet with a pretty creative, Shaft-inspired epithet stitched on the front. We won’t repeat it here, but the big surprise is that the wallet was actually Tarantino’s. 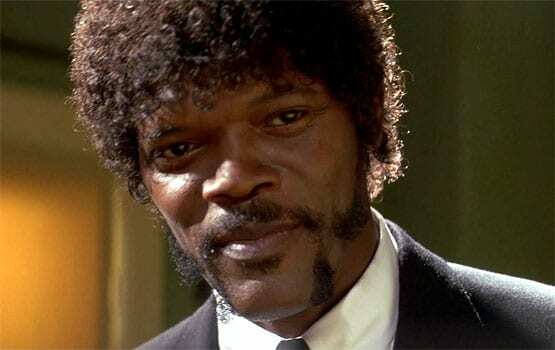 Tarantino wrote the role of Jules with Samuel L Jackson in mind after he narrowly missed being in Pulp Fiction. 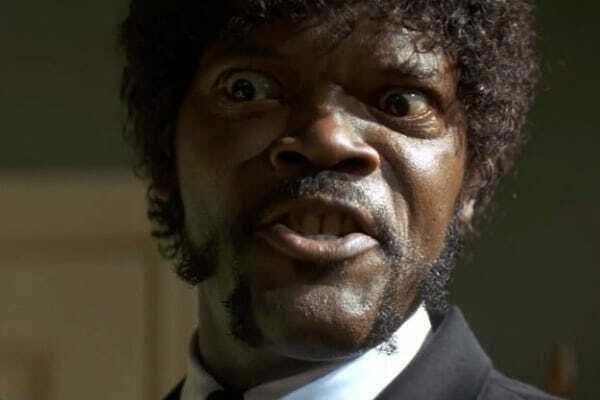 When it looked like Tarantino may cast another actor, Jackson called him up in character and demanded the role. It may be an insignificant detail to most viewers, but fans of the film wonder who keyed Vincent Vega’s car. After some bothering from the fans, a bemused Quentin Tarantino revealed it was Butch’s work. 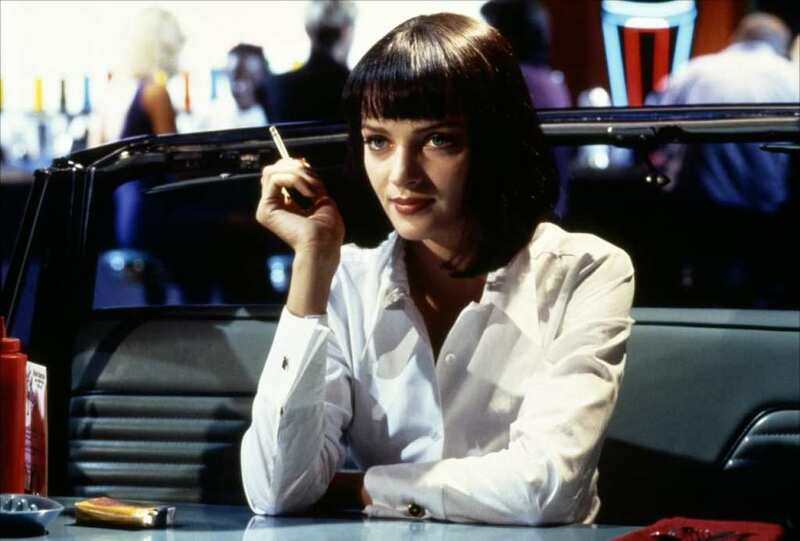 Uma Thurman wasn’t interested in Pulp Fiction at all when offered it. It was only after Quentin Tarantino himself called her and read the whole script down the phone that she finally agreed to do it. Much like oranges mean death in The Godfather, Vincent Vega sitting on the toilet foreshadows something bad happening. Vega is actually a heroin addict, and constipation is a known side effect of the drug. 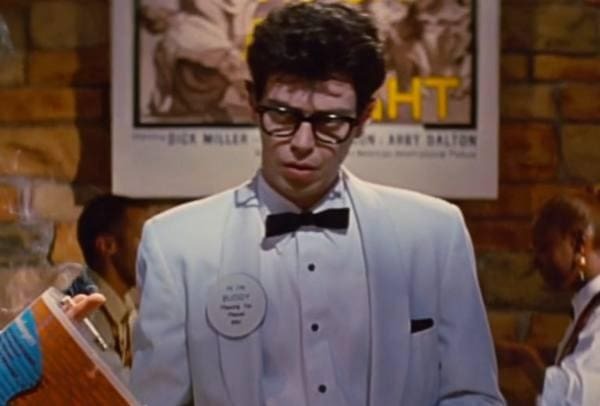 Many viewers had no idea what the Buddy Holly waiter (Steve Buscemi) meant when he asked Mia if she wanted her shake “Martin and Lewis or Amos and Andy.” Basically, he was asking chocolate or vanilla. 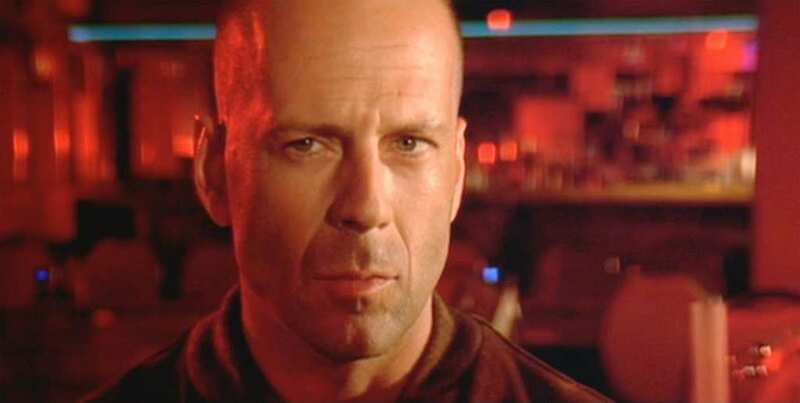 Pulp Fiction isn’t afraid to get a bit salty with its language. In fact, it once held a record for the most times the “F word” had been said in a major motion picture. Most of them are from Samuel L Jackson. 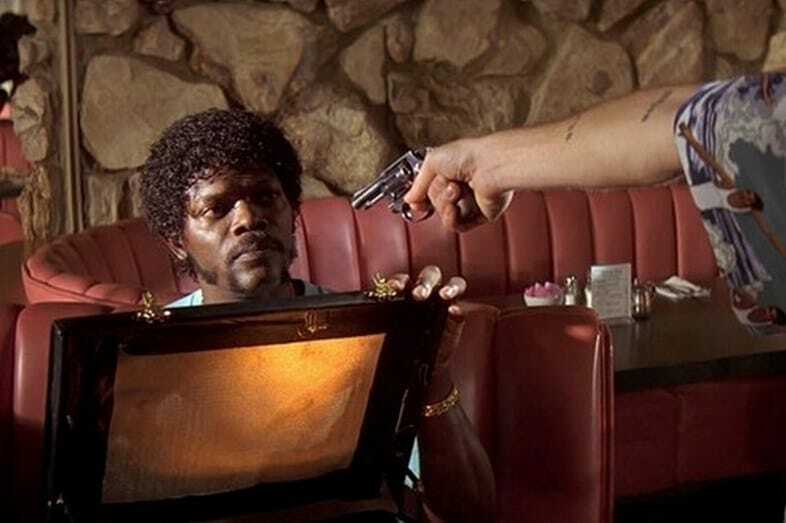 Fans debate over exactly what was in the briefcase Vincent and Jules had to retrieve rages on still, but early drafts reveal that Tarantino intended it to be full of the diamonds stolen in Reservoir Dogs. The pet name of one-half of the stick-up artist lovers, “Honey Bunny,” is actually the name of a real rabbit who died. 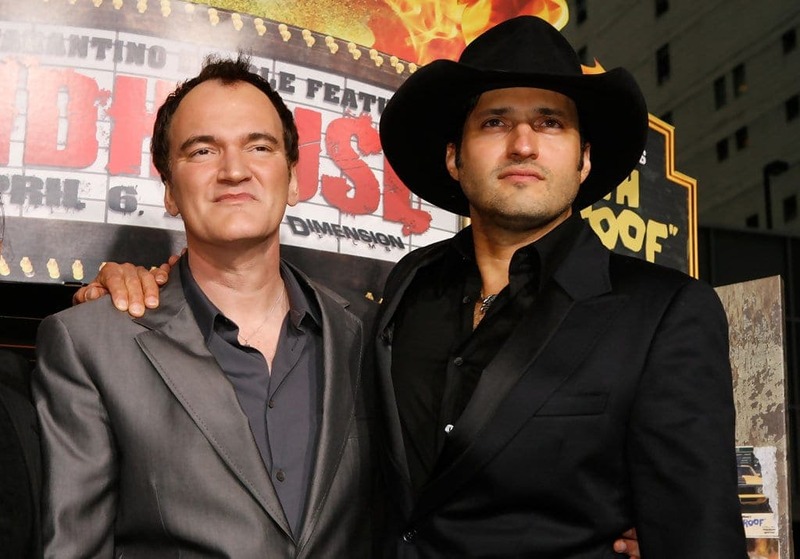 The deceased pet belonged to the woman who typed Tarantino’s handwritten script up. 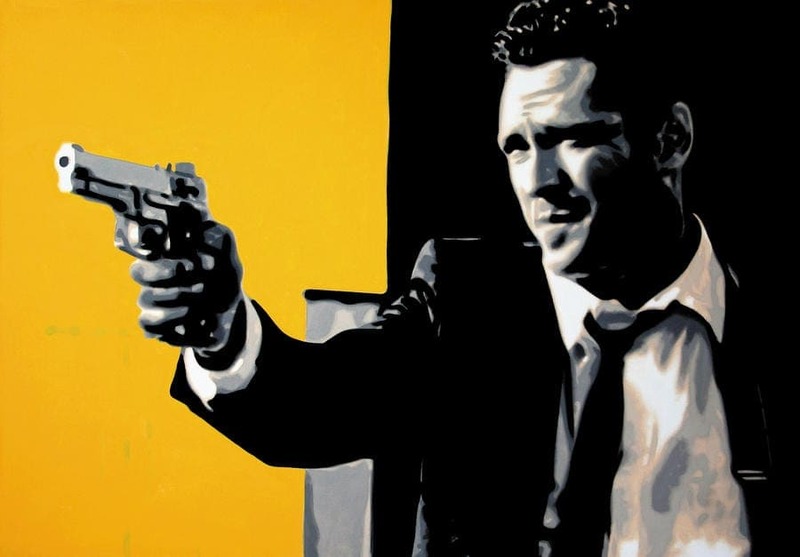 Michael Madsen was originally supposed to take the role of Vincent Vega, the brother of his Reservoir Dog’s character Vic Vega. Tarantino intended them to be twins, for comic effect. The original theater poster of Pulp Fiction can sell for hundreds to avid collectors. Why? 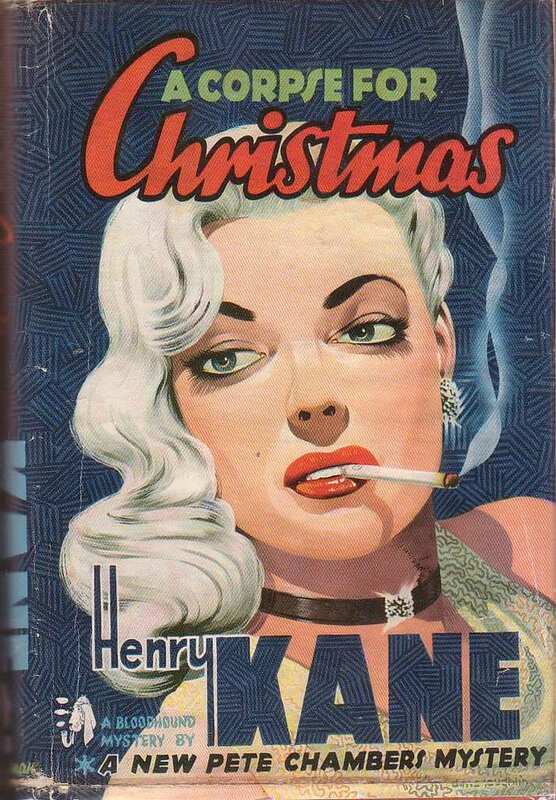 It’s because the poster contains a prop pack of Lucky Strike cigarettes, which were unlicensed and removed on further printings. 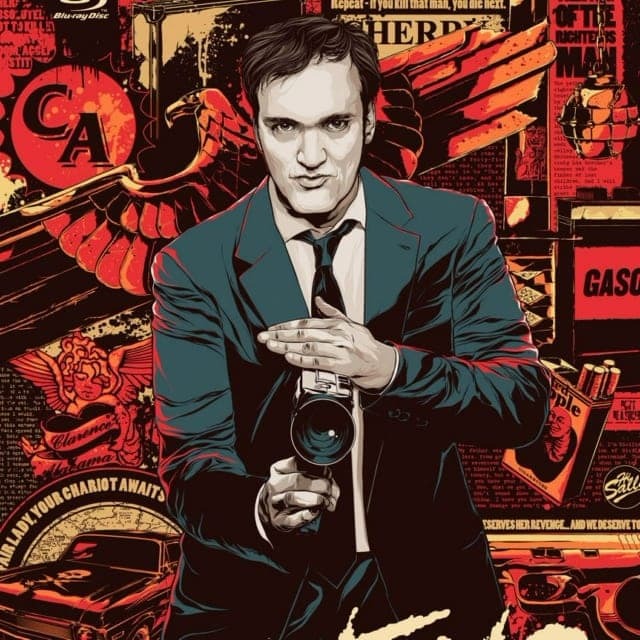 Even today, Tarantino loves having his films exist in a single universe. His newer flick Django Unchained has a Pulp Fiction reference, with Captain Koons’ distant relative Crazy Craig Koons being on a wanted poster. 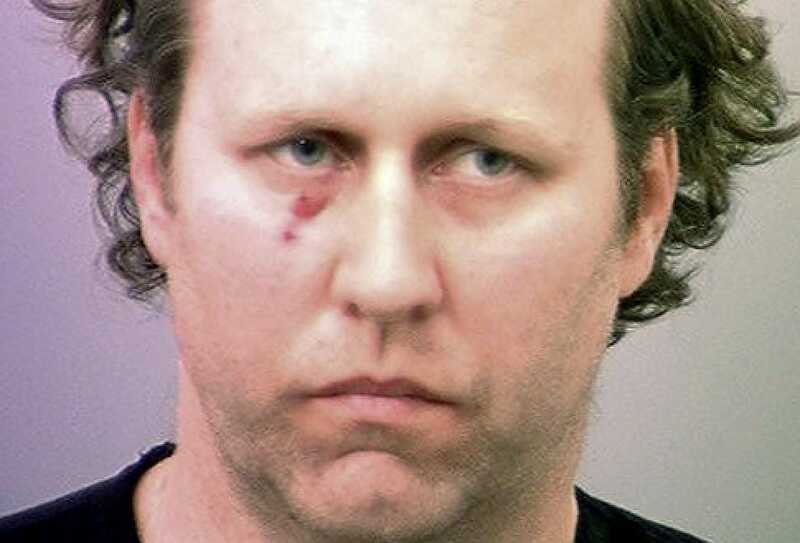 Life imitated art, as much like Vincent Vega, Pulp Fiction co-screenwriter Roger Avary was convicted of drunk driving with a side of vehicular manslaughter. Remember kids, drink responsibly. Much like Reservoir Dogs before it, Pulp Fiction embraces a non-linear narrative that jumps around. Fans with way too much time on their hands made a chronological edit of the movie for a joke.